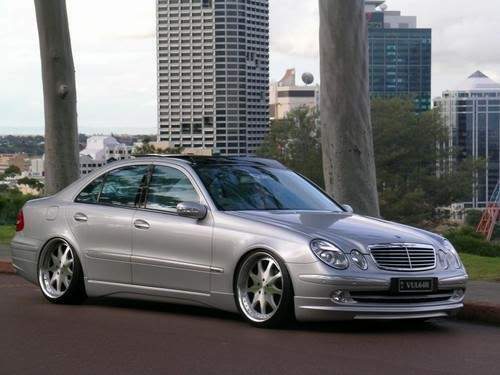 I know this has been done several times on this site, but I would like to get a thead going of W211's with various wheel pictures. 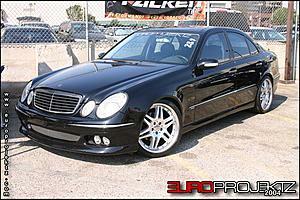 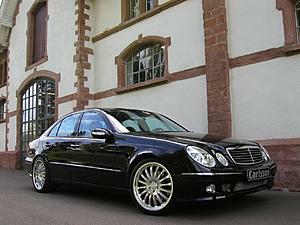 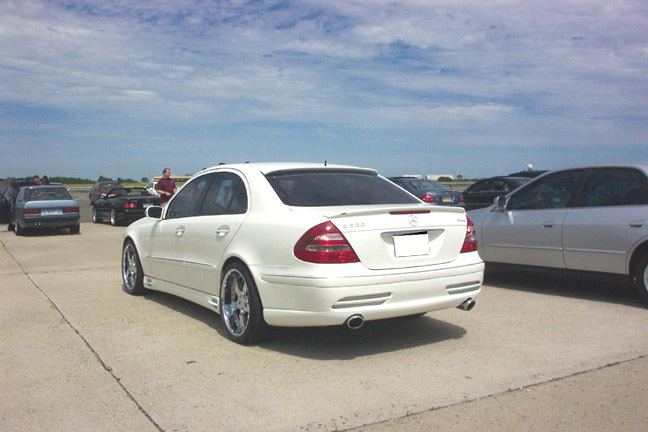 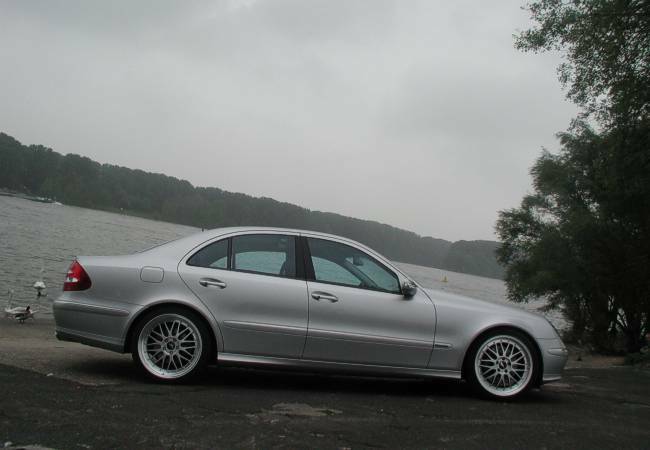 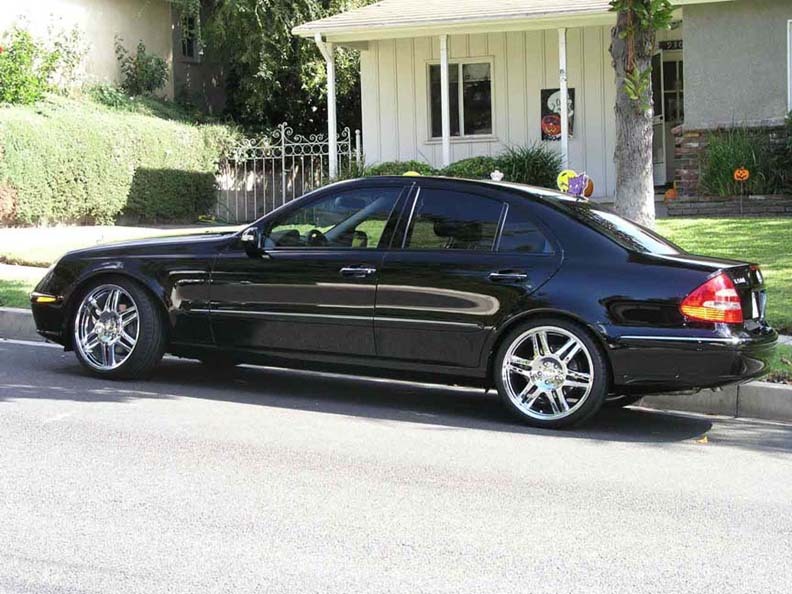 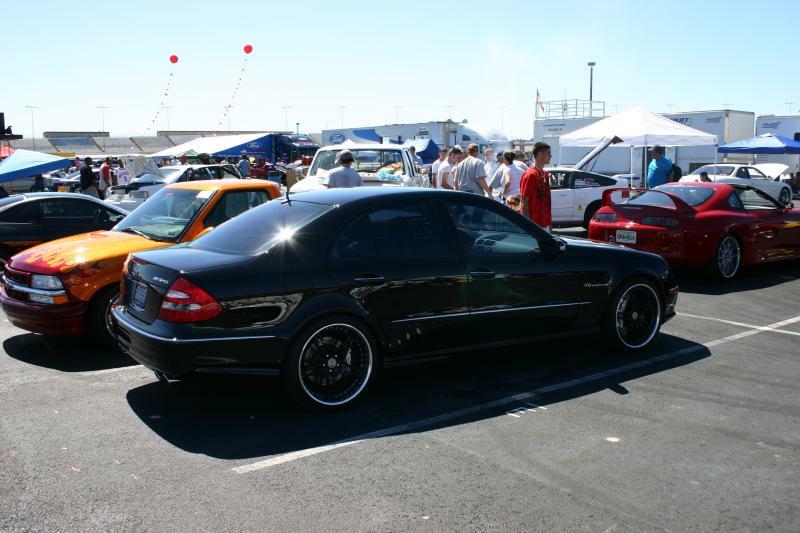 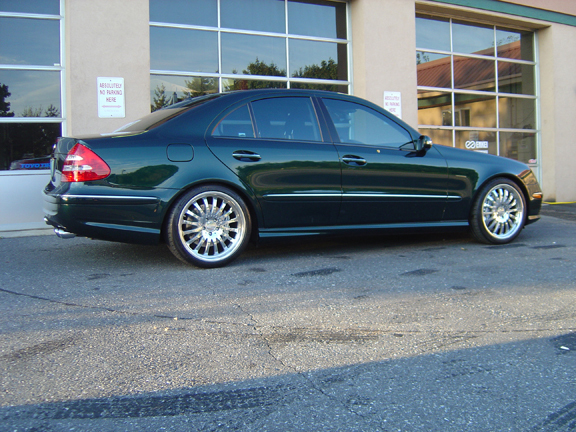 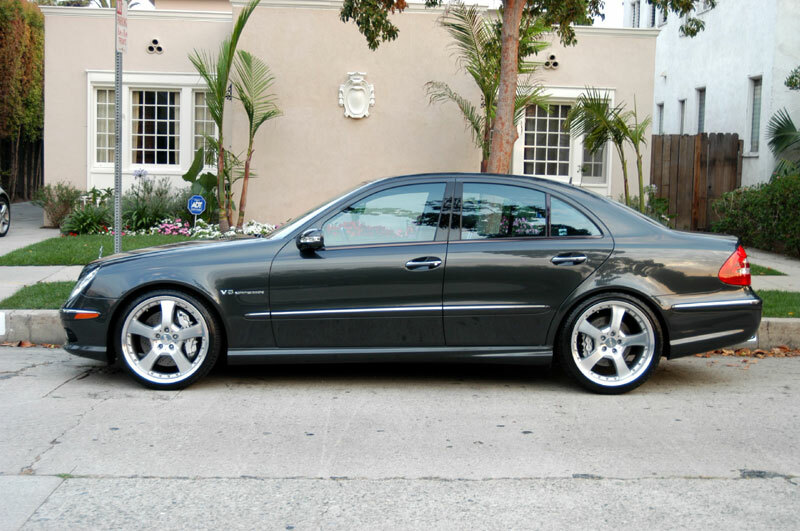 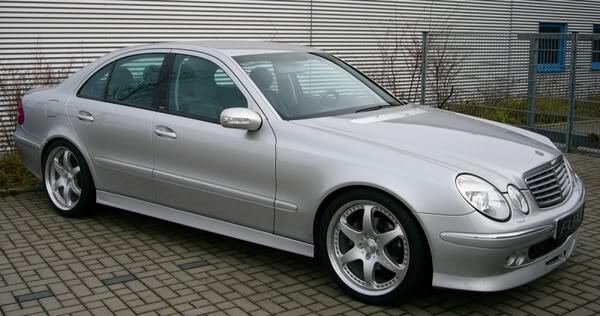 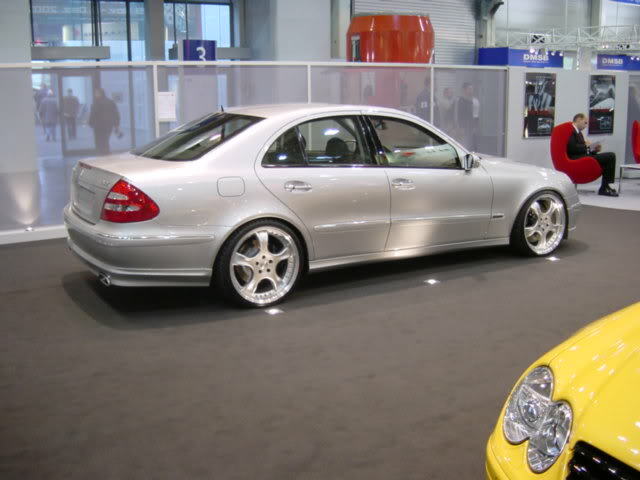 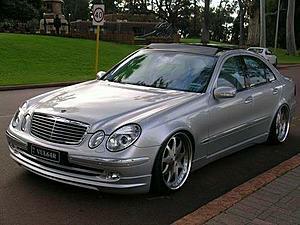 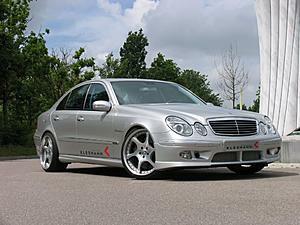 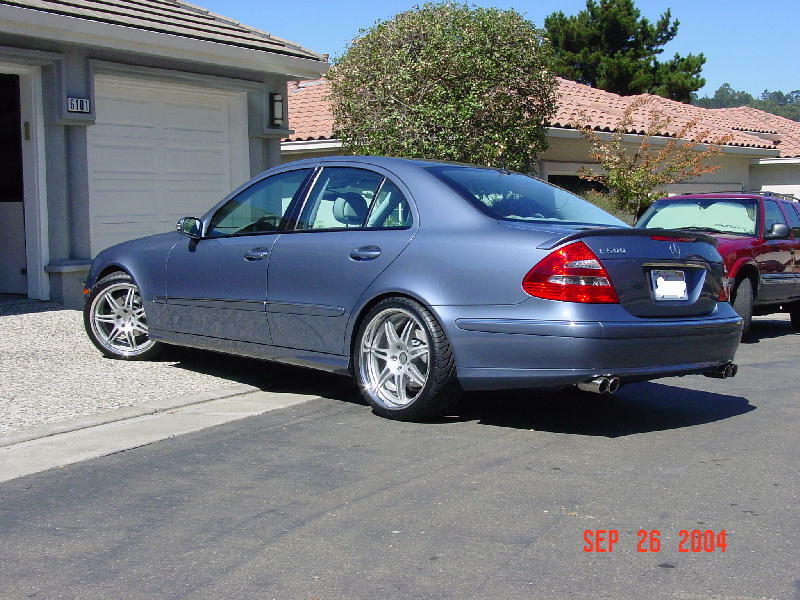 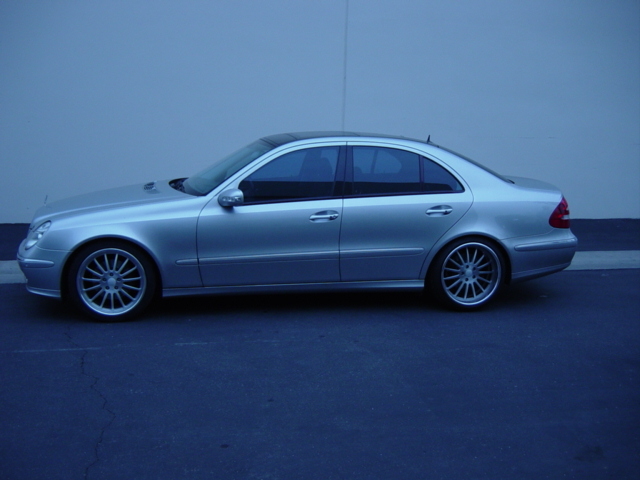 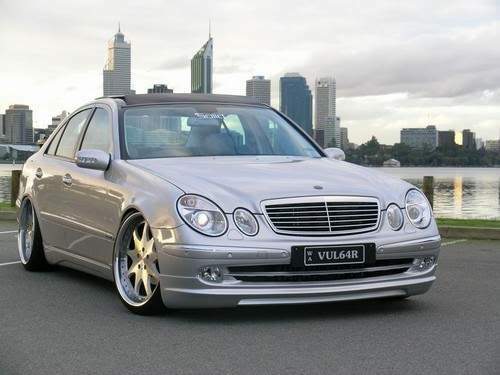 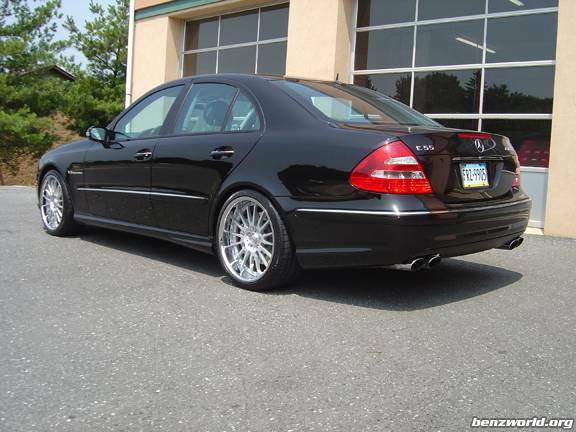 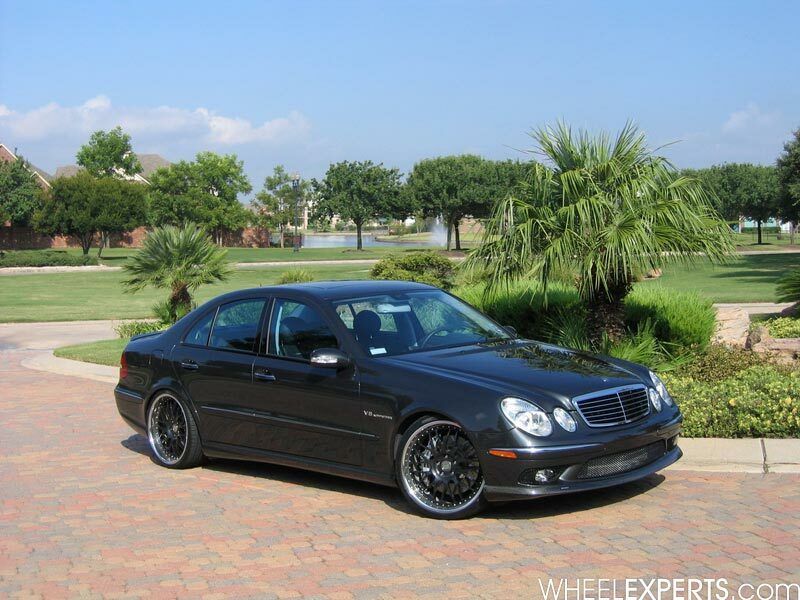 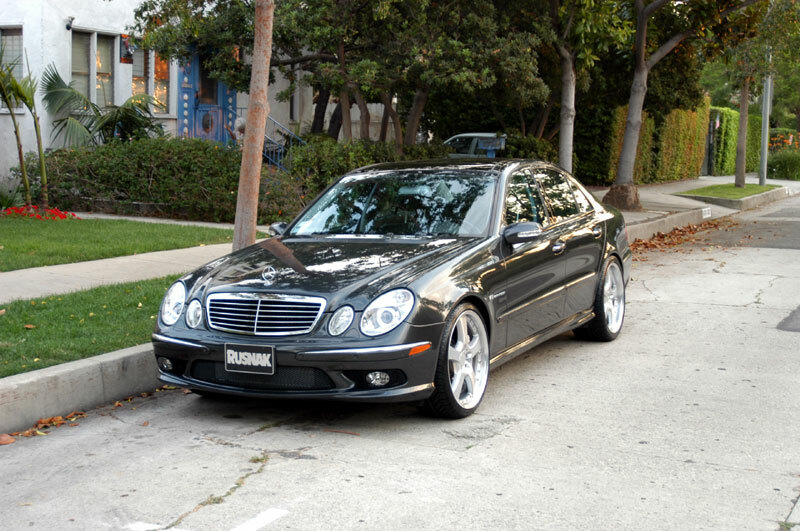 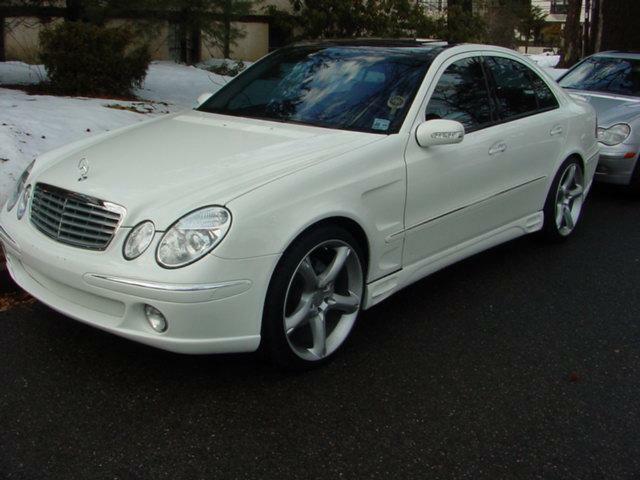 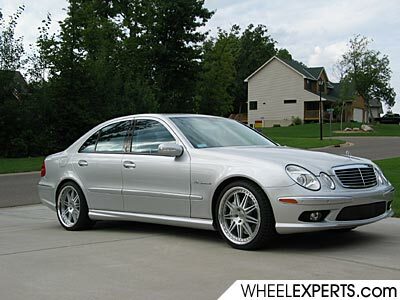 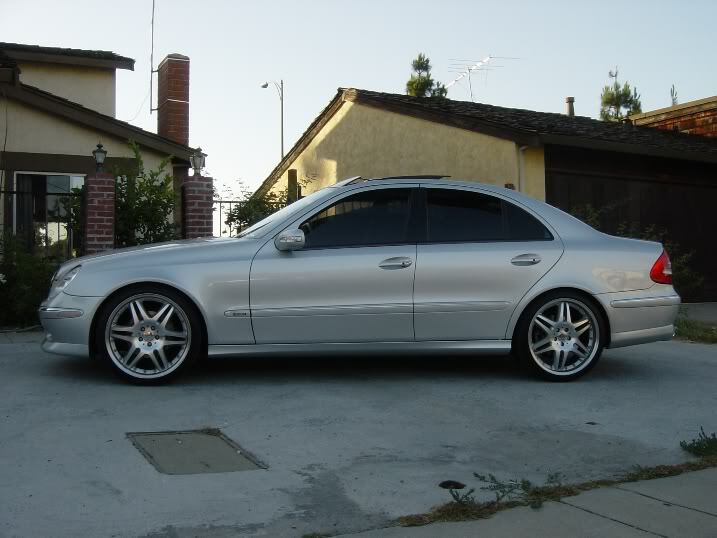 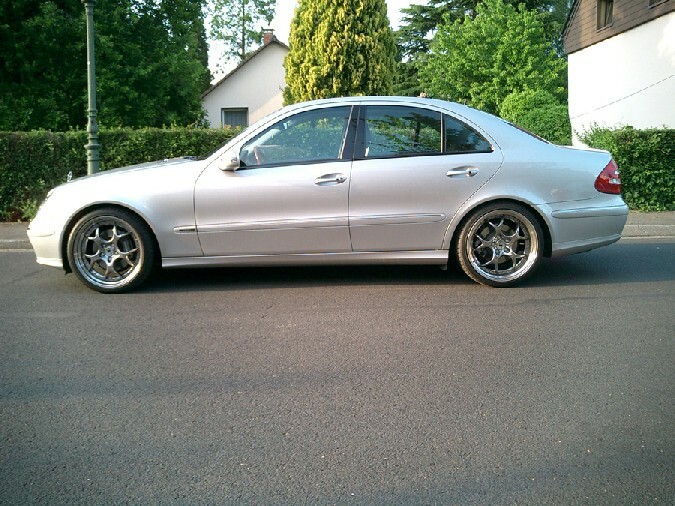 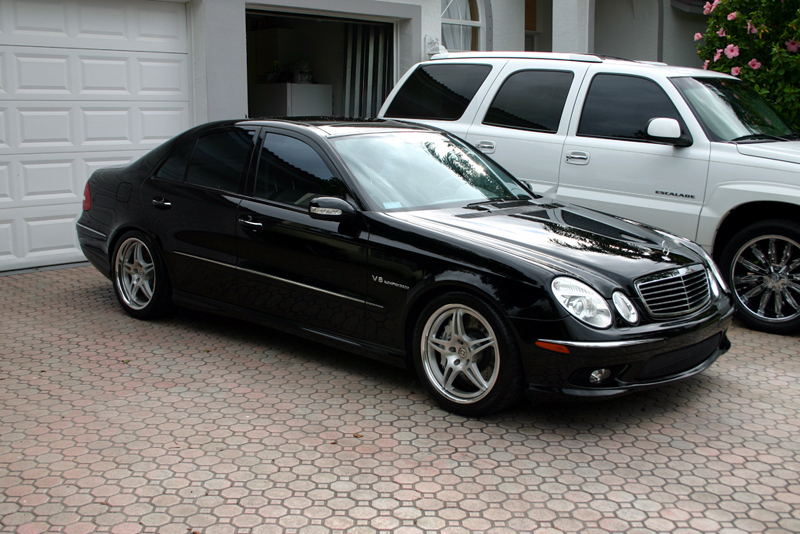 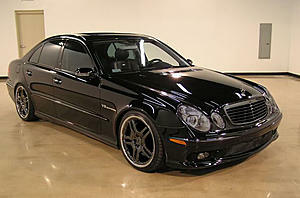 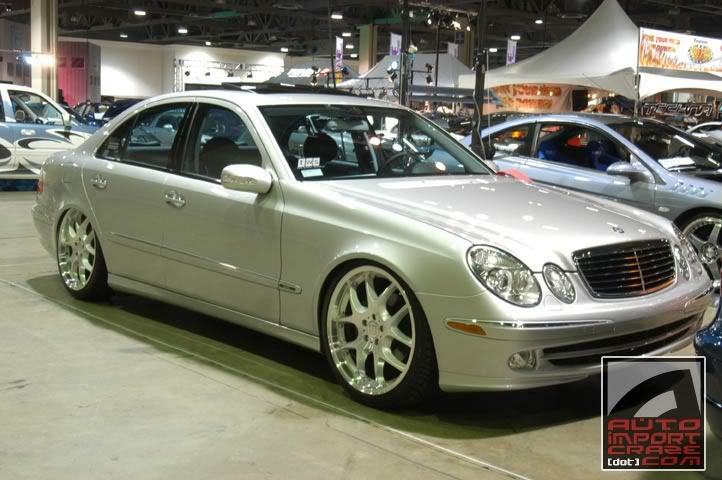 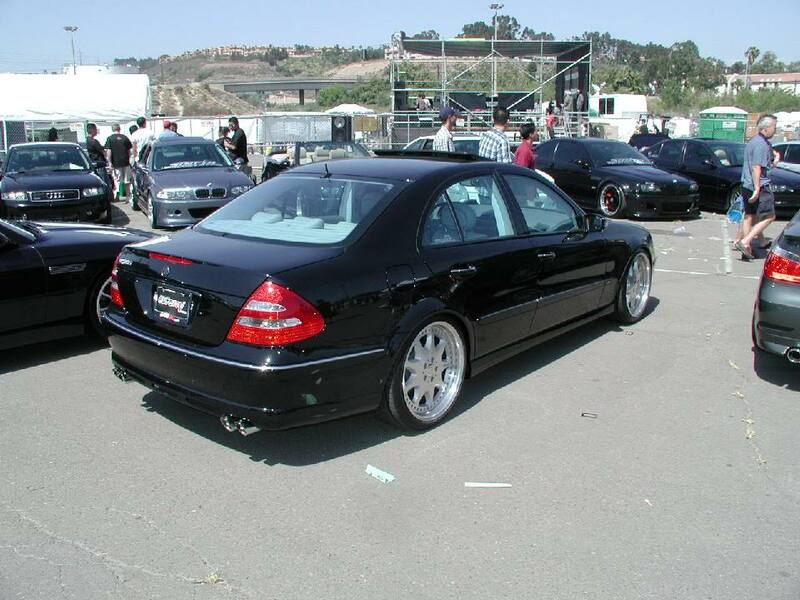 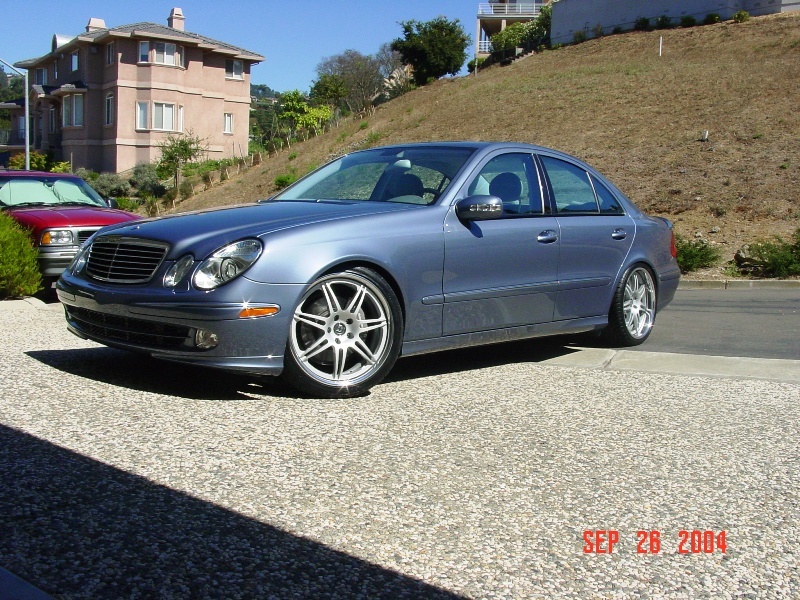 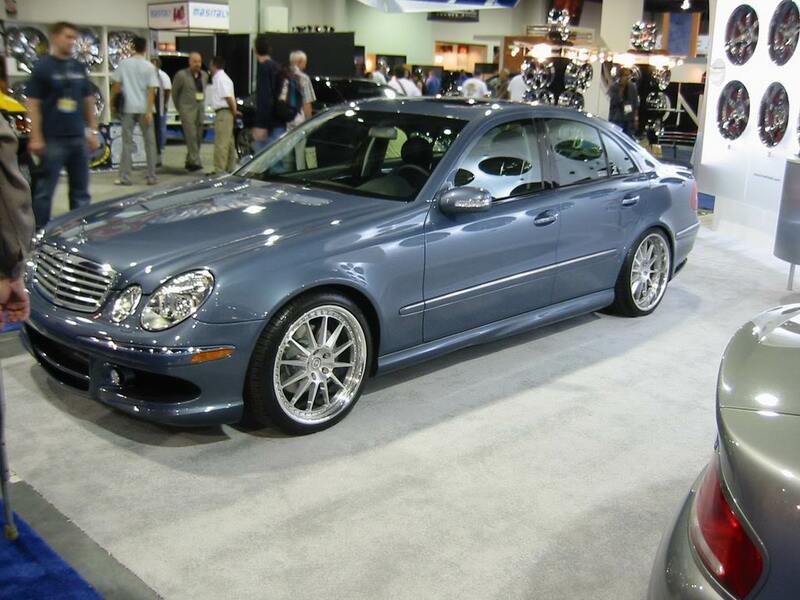 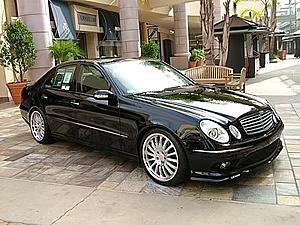 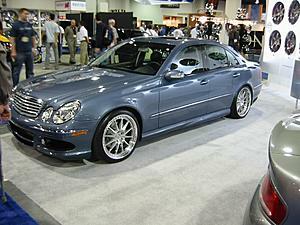 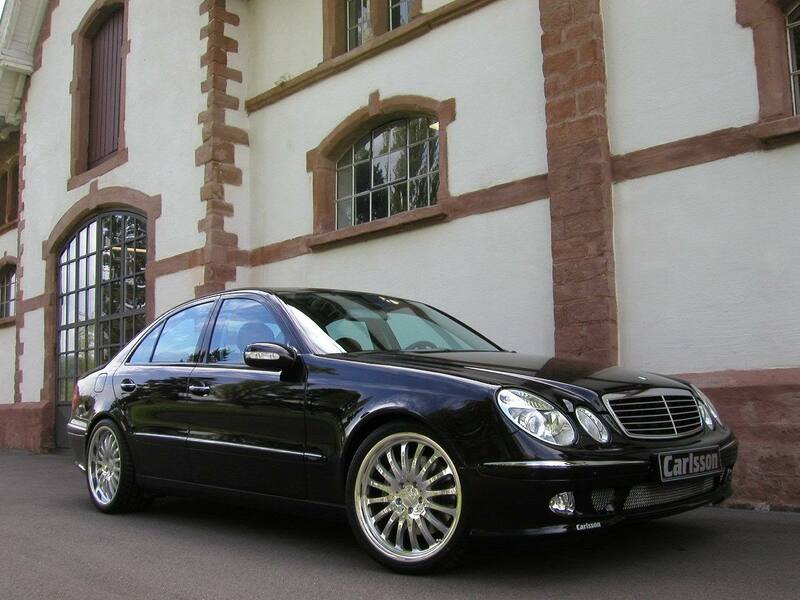 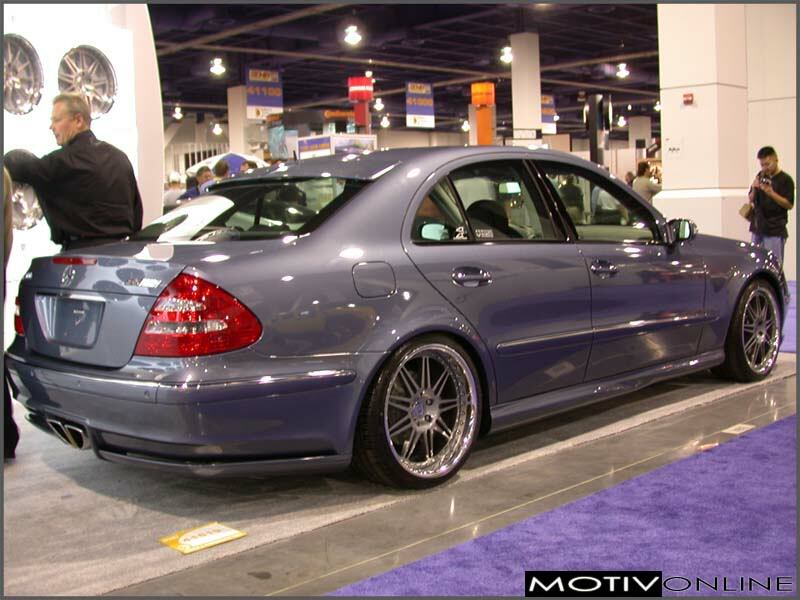 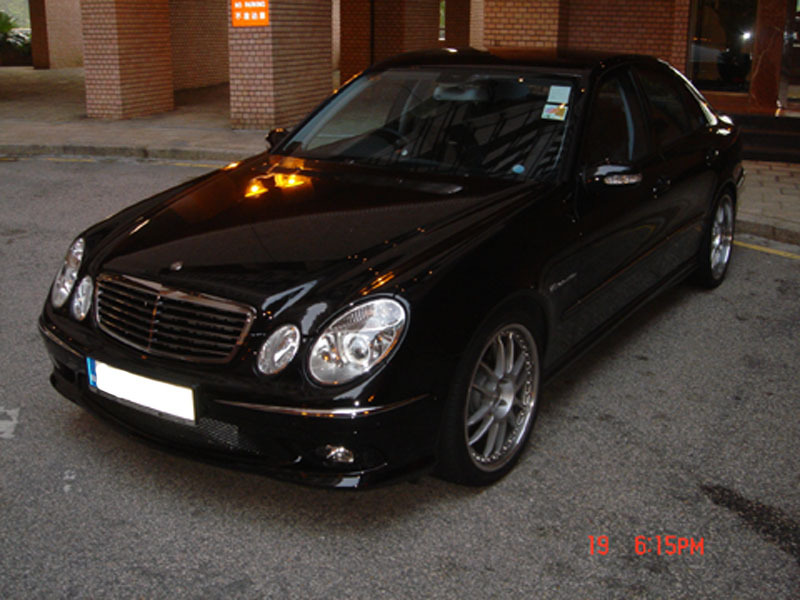 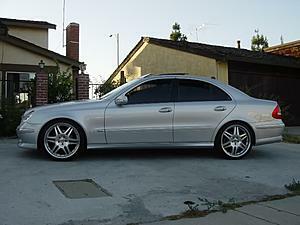 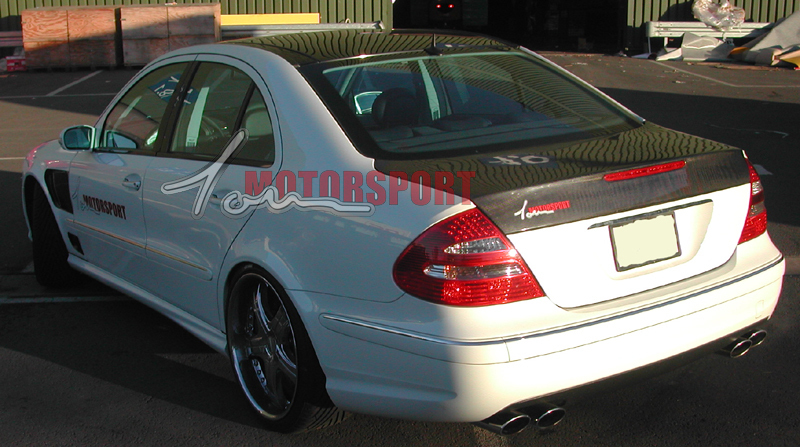 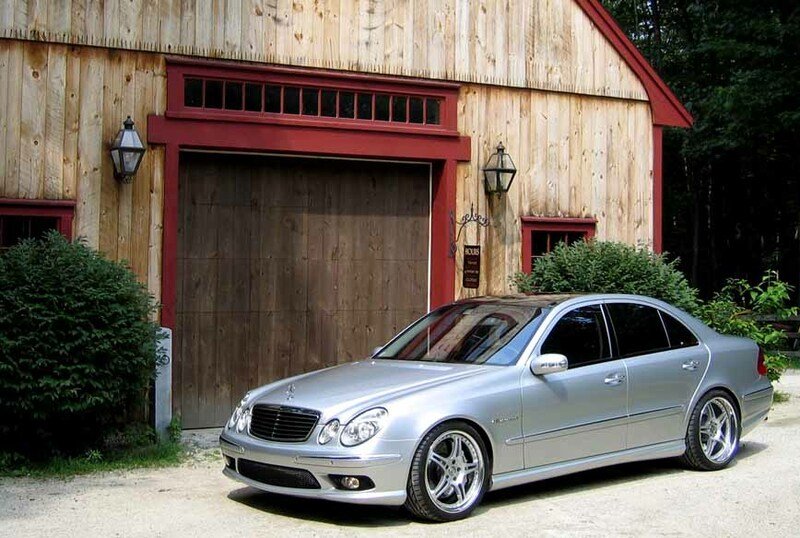 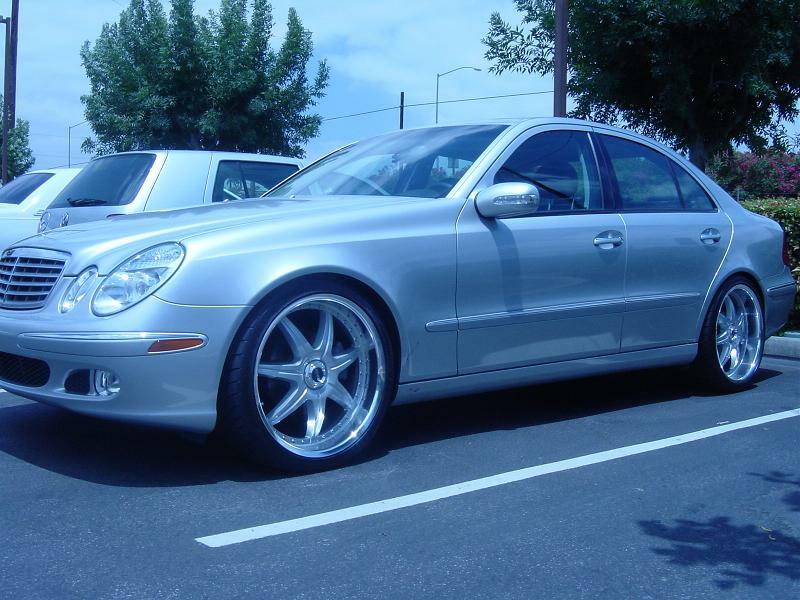 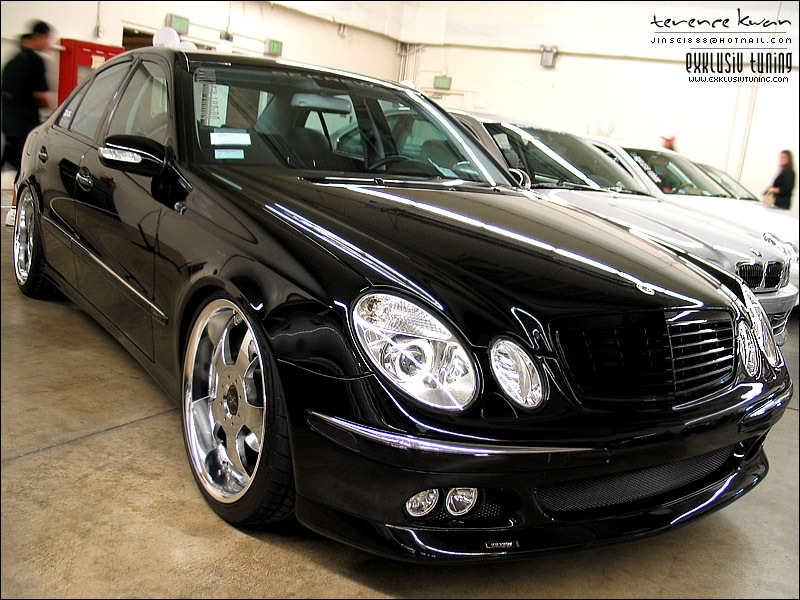 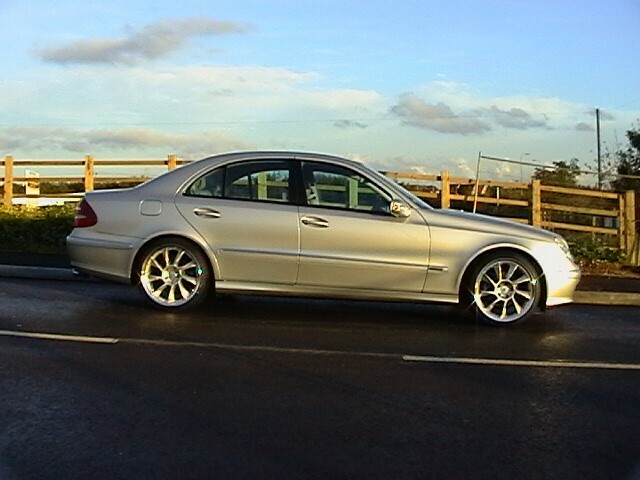 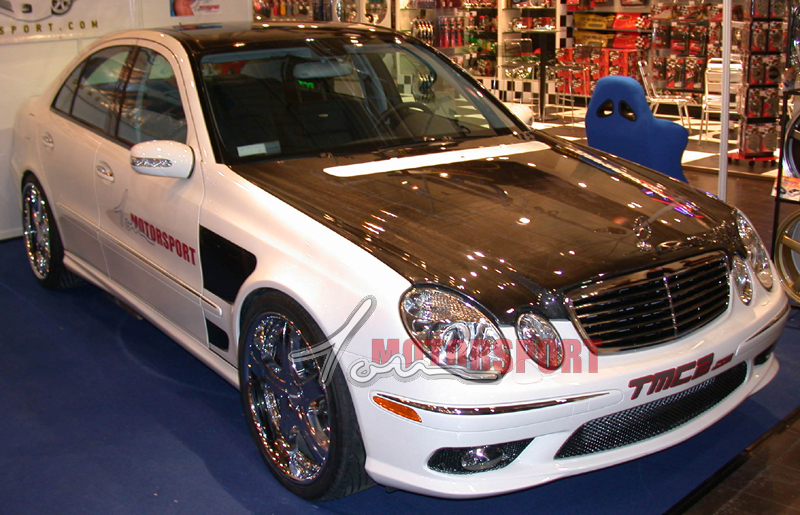 I am looking at purchasing some wheels for my E55, and I think it would be really nice to have one thread with all the pictures in one instead of members saying, "here, go to this link, that link, etc." 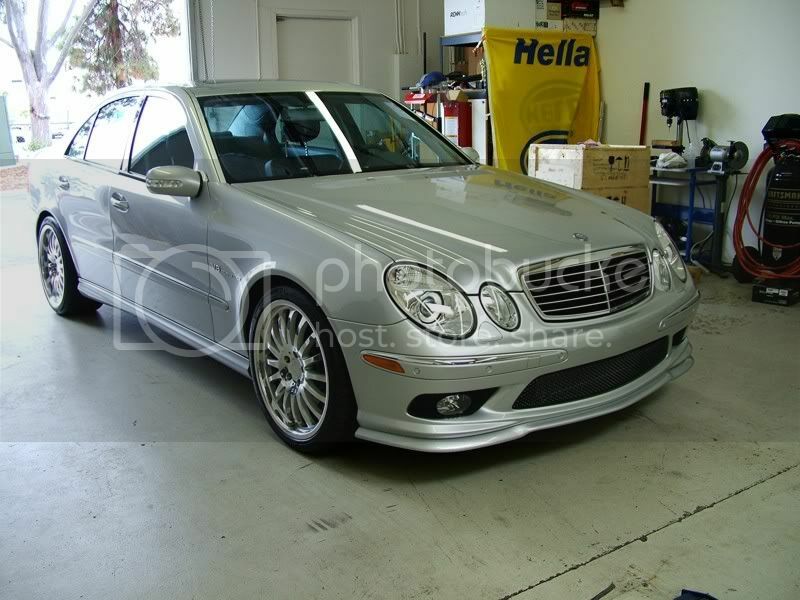 So, I'll start by posting pics of the cars I've found so far on this site. 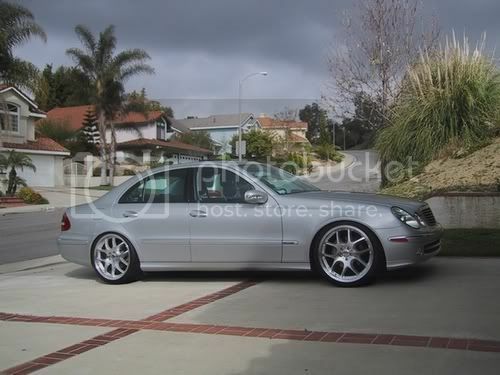 Thanks to the owners of the cars for posting up pics in the first place, you all have beautiful cars. 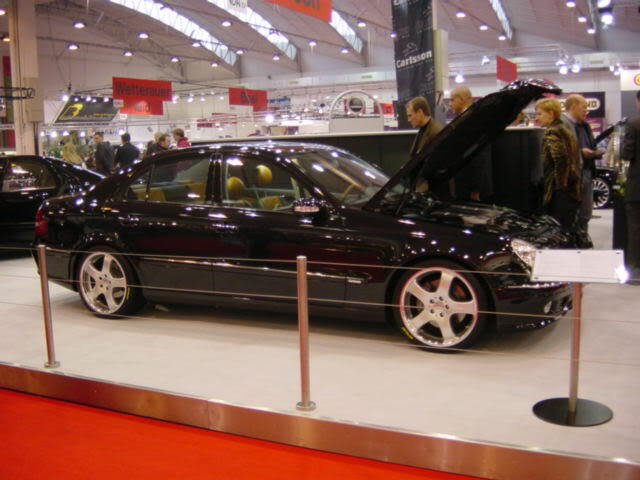 t-bone & AVUS AF-M02 19"
Please feel free to add your own pictures to this thread. 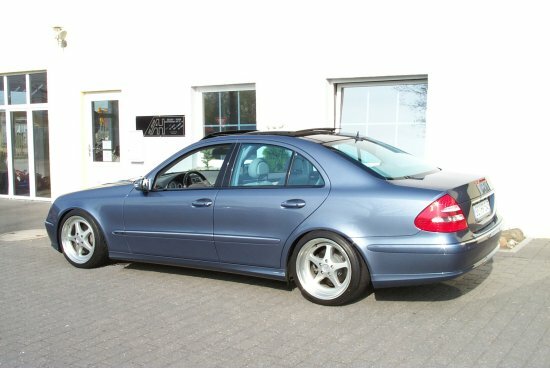 Hopefully, we can get enough response to make this a sticky here. 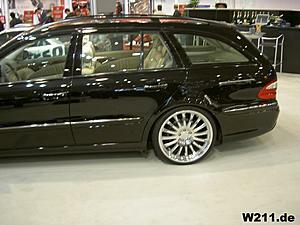 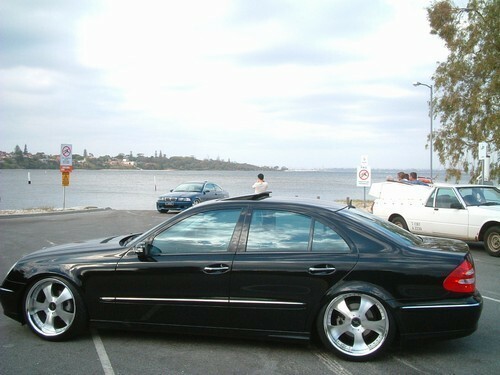 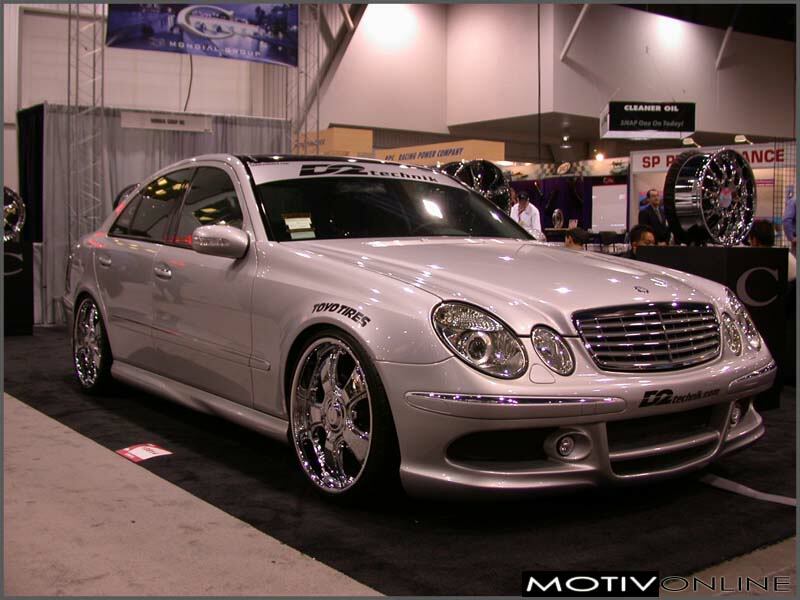 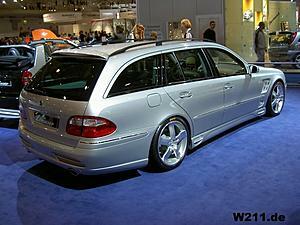 I think this would be very helpful for other W211 owners on what various wheels/sizes/finishes looks like on the cars. 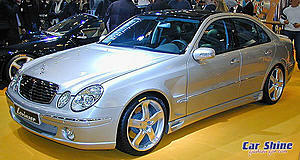 Please keep them coming, my car is due in end of February and am still undecided. 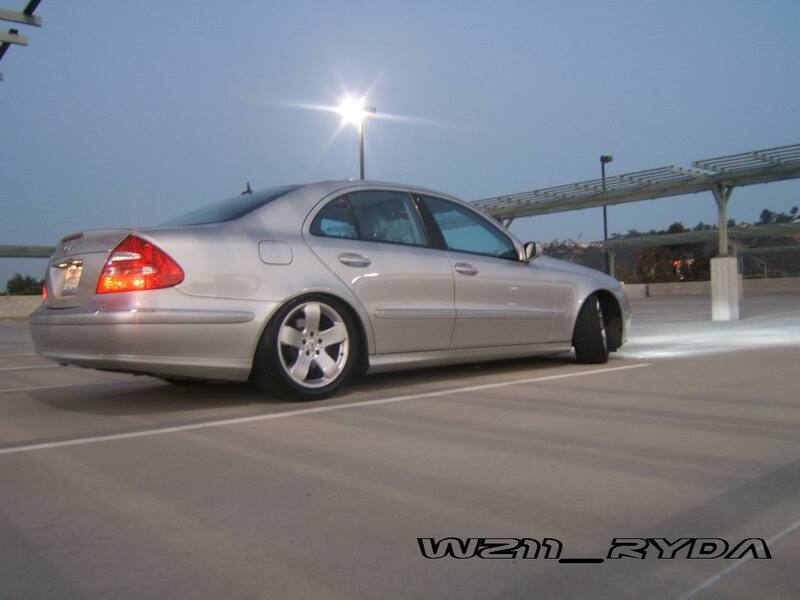 Find More Posts by 03BABY! Most of the good ones are already shown. 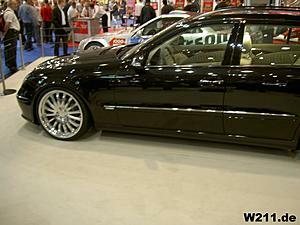 Here are a few that I haven't seen listed yet. 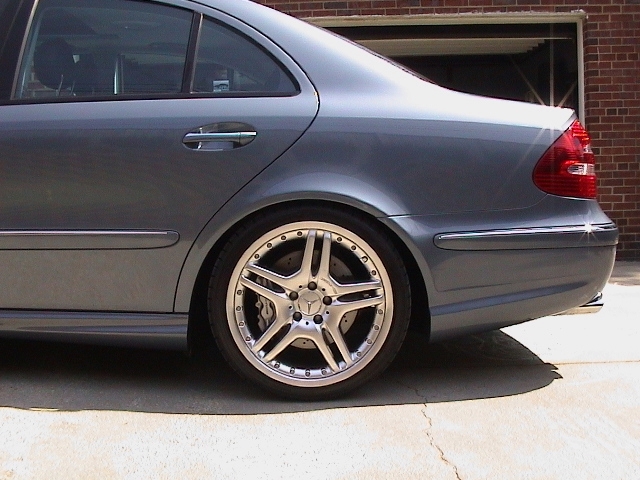 HRE 847s, BRAV's Angstroms, and some more obscure wheels. 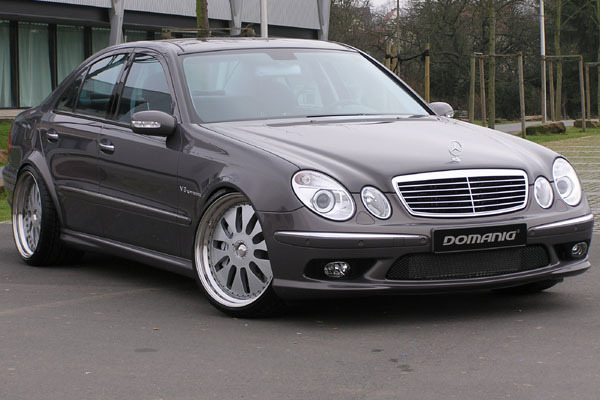 The last set of wheels by Domanig are FUGLY, but the flares look nice. 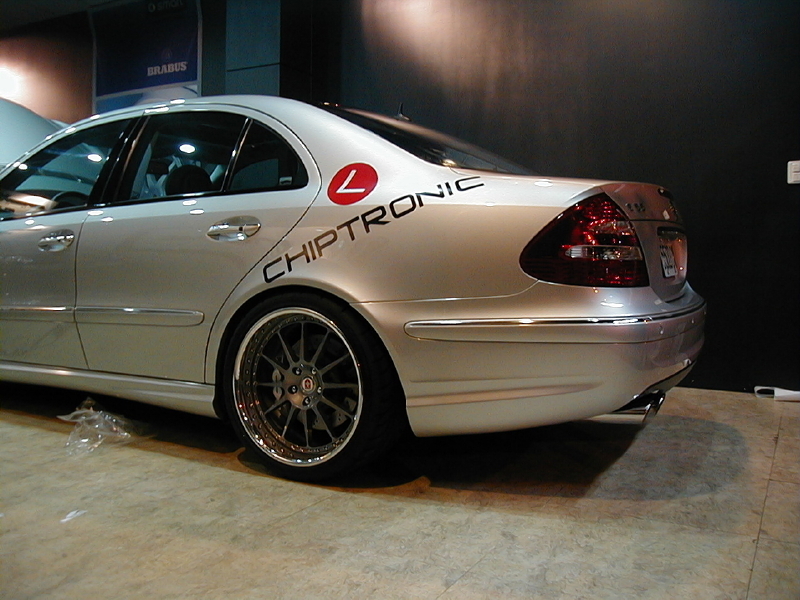 One last one which I don't know what they are, but they are on REJOE's E-Class. 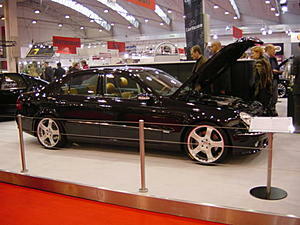 Sorry, couldn't find a whole pic of the car in the first 2 pics.